The US dollar has stated this week with a weakening driven by a further decline in the yield of the US state-bonds on the labour market report. According to the non-farm payroll data released last Friday, the number of new jobs in the USA increased by 196,000 in March. At the same time, the market forecast that the rate will be some 180,000. The key factor that affected the greenback is that average hourly earnings added just 0.1% over the period under review (0.4% up in February) despite a higher number of new jobs in the market. Besides, the yield of US 10Y state bonds dropped to 2.49%, after hitting a 2-week peak at 2.54% last week. 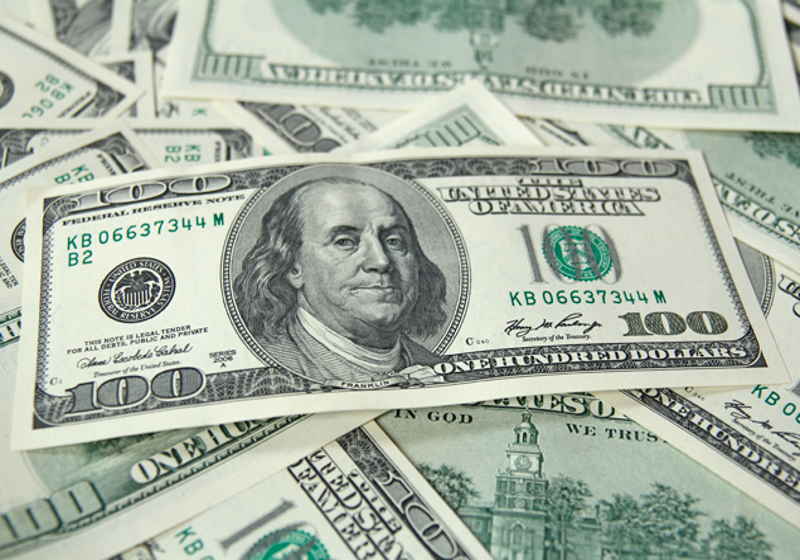 On Monday, the US Dollar index decreased to some 96.868 and thus trimmed the Friday gains. The euro-to-US dollar exchange rate improved to some $1.1235 offsetting slight decline observed last Friday. The pound sterling has also posted stronger positions today. The rate reached $1.3059. Last Friday, the pair dropped to $1.2987 depressed by doubts expressed the French and Dutch officials regarding the success of the new Brexit delay attempt by Theresa May. The US dollar posted negative dynamics in the pair with the Japanese yen too. Today, the US dollar-to-yen rate was at 111.46 (111.82 last Friday). At the same time, the Australian dollar decreased vs its American counterpart to $0.7103.